Screen-printed on sturdy 30mil vinyl, these magnets are practically blizzard-proof. 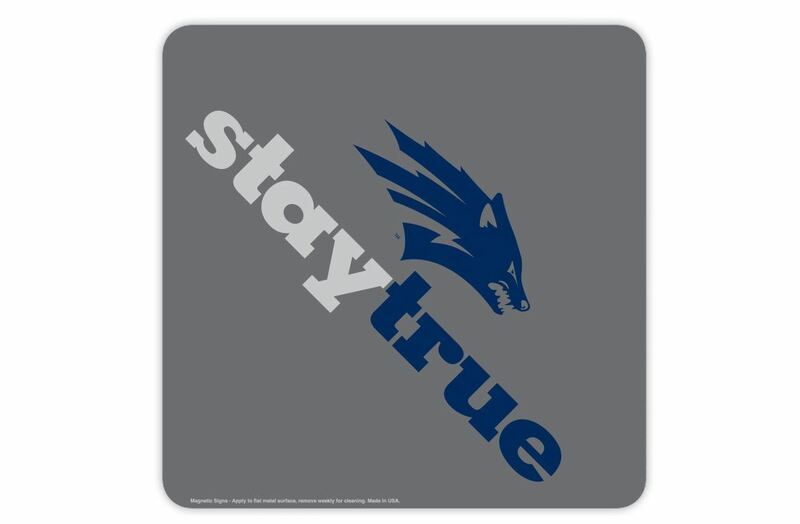 Made to withstand the regular vigors of a season or two of all kinds of weather, fans will be proud to sport your team logo while driving around town. 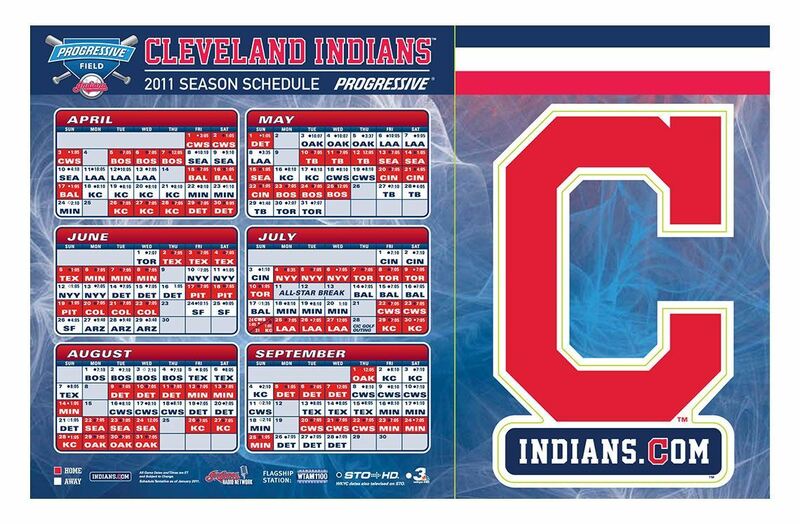 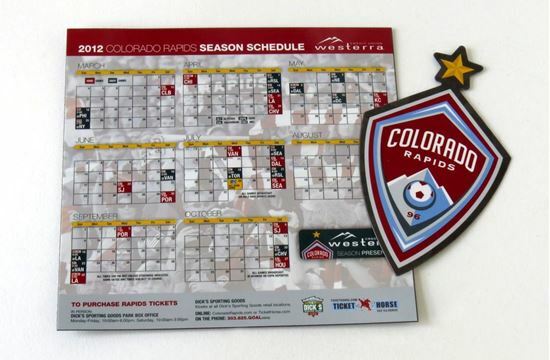 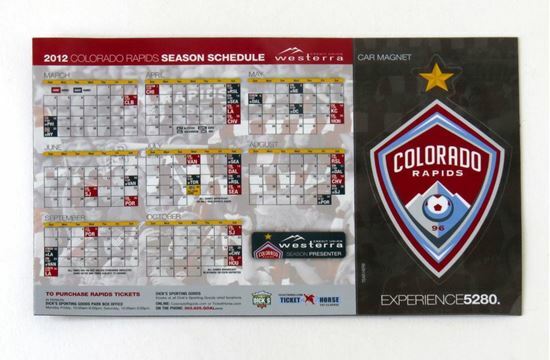 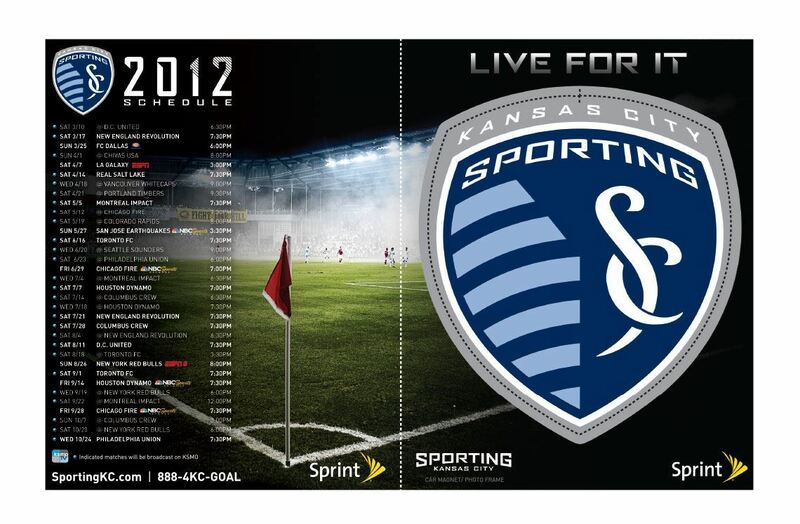 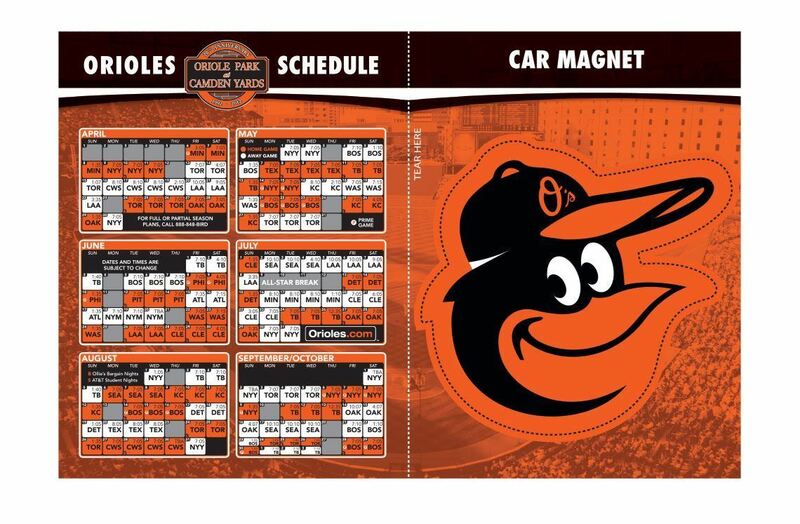 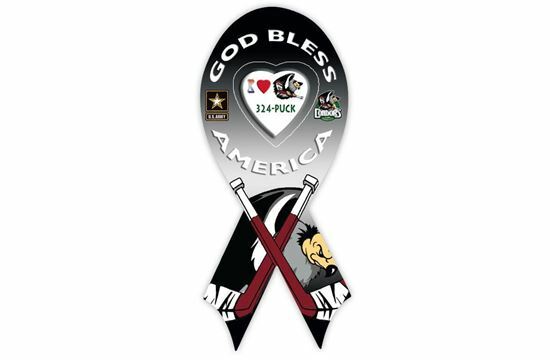 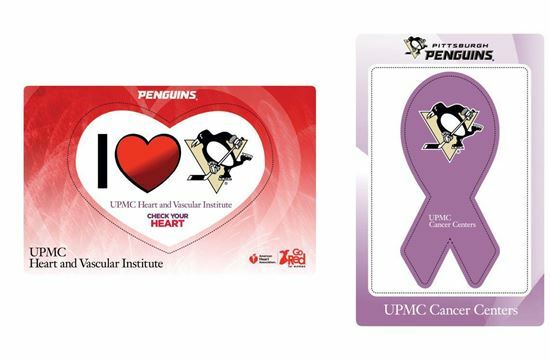 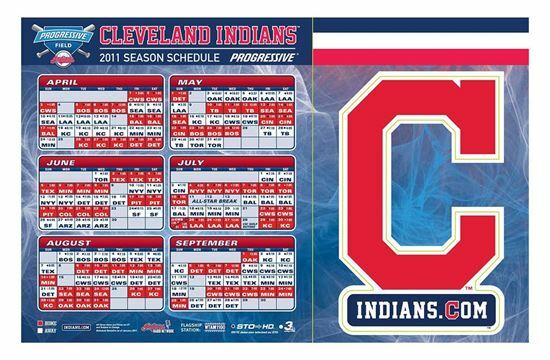 Check out our schedule/punch out logo car magnets in our gallery.